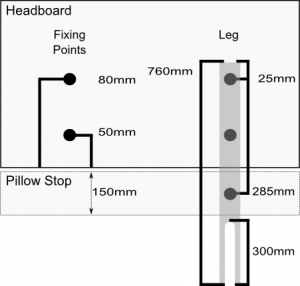 Our ready to cover DIY Headboard 5ft 6in (167x76cm) kit, includes a made to measure headboard & foam (cut to shape). 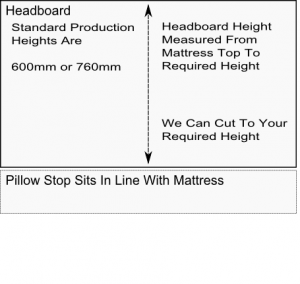 So you just need to add your choice of headboard fabric to complement your bedroom decor. This form will automatically include the page Ref: DIY Headboard 5ft 6in (167x76cm).